Specially formulated for optimal nutrition with organic superfoods, Mayella ® Alkalise Green & Go is our go to health food whole food when you want to detox, cleanse and energise. A natural whole food daily nutritional source that is highly recommended for all women, men, teens and children. Mayella ® Alkalise Green & Go is a synergistic combination of organic plant superfoods formulated specifically to alkalise and detoxify. Every day your body needs to be efficient with cleansing and maintaining a predominantly alkaline system – its essential for energy, good health, fertility and your immune system. The perfect start to your day, switching on important digestive and metabolic processes, alkalising and cleansing blood, flushing toxins from the lymphatic system and organs. 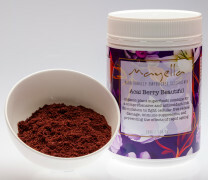 Daily cleansing and elimination is essential in order to maintain energy, a healthy weight, clear skin and bright eyes. 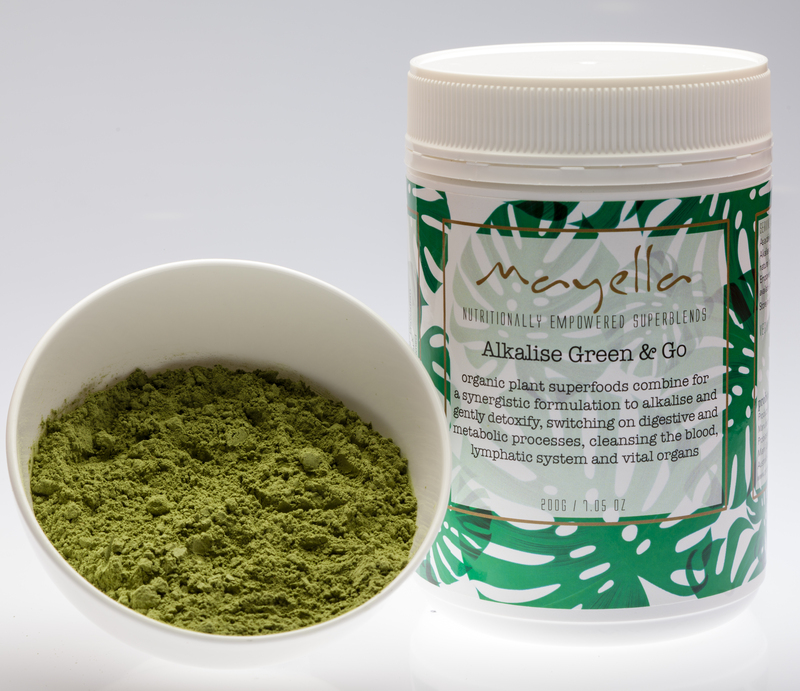 Mayella ® Alkalise Green & Go is easily absorbed with the plant based ingredients highly bioavailable. Our whole food formula provides clean green nutrient dense fuel for the building blocks needed to build clean lean muscle tissue, abundant energy and strength. Enjoying the right foods can transform and heal your body from the inside out! 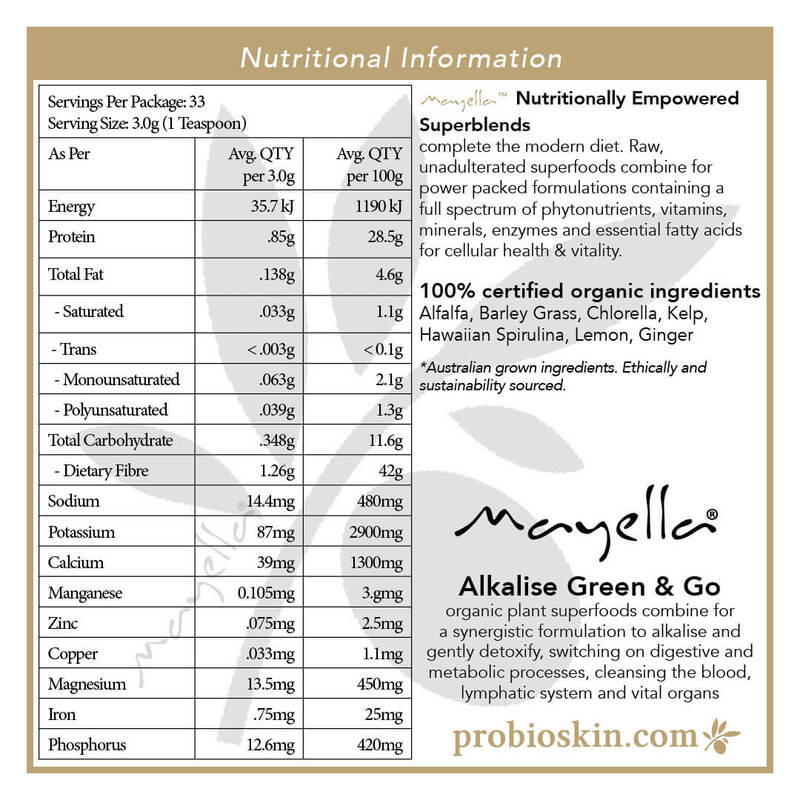 Mayella ® Alkalise Green & Go is 100% cell food. It’s a conscious choice to start good habits but we think your good health is worth it. Choosing to include a green smoothie in your day and in the day of your loved ones, you’re telling your self you’re worth it too. Sharing the green love with a delicious Mayella ® Alkalise Green & Go green smoothie each day is the best way to nurture your self with some health giving love. Perhaps take our Probioskin ® 40 day Green Smoothie Challenge as a step towards forming new positive life changing habits? A balanced formula, Mayella ® Alkalise Green & Go is natural anti-inflammatory and high in natural fibre, with Alfalfa known as one of Nature’s a healthy intestinal brooms, assisting with natural and healthy weight loss when taking this super green cell food daily. The balance of essential minerals and fibre content encouraging effective elimination and high in calcium protecting against fat accumulation. Alfalfa, Barley Grass & Oat Grass have naturally high levels of Chlorophyll, known for its cleansing and detoxing effects on our blood and internal systems and as an anti-inflammatory and digestive aid. Daily doses of our plantbased Alkalise Green & Go means your body is constantly having a spring clean. A healthy positive when exercising regularly as you are flushing the lactic acid and burnt fuel from your muscles and tissues when having a Probioskin ® Alkalising green smoothie post workout. Kelp is a potent source of minerals and the elusive iodine, helps with supporting Thyroid function, balancing radiation exposure and is a brilliant free radical detoxifier. Lemon and Ginger aid with digestion and building the immune system. Starting your day with an Mayella ® Alkalise Green & Go Shake & Go juice or making a smoothie is like turning on your internal energy switch! Daily cleansing, detoxifying, energising and alkalising are all essential body functions supporting a long healthy life. 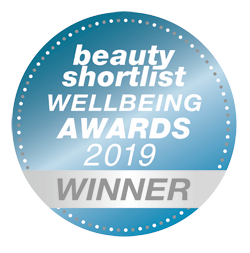 We believe our organic Probioskin ® green superfoods with our Probio skincare go hand in hand with you for optimal health, the vitality to live life to its fullest. Embracing the beautiful person you know you are – inside and out! A daily dose of green is the perfect recipe to achieving the optimal health and vitality you want. At Probioskin ® we believe in feeding your Being on a cellular level, from the ground up if you like, in order to have strong, radiant health and beauty. 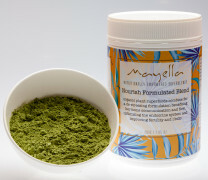 Our unique Mayella ® health foods and skin foods combine internal nutrition with your antioxidant skincare that feeds and nourishes your skin cells from the outside. The ultimate self care package! The results you experience when including Probioskin ® cell foods in your daily routine comes with the quality and lifeforce of our greens. From the beginning is the care taken with the harvesting, drying and packaging process. Grown on farms that have been organic for generations and therefore with extremely rich fertile soils, non GMO and without pesticides, herbicides and synthetic fertilizers. Our greens are carefully harvested, then slowly dried at a very low temperature, to preserve the vital enzymes and nutritional content. We do not freeze, over heat or spray dry as these processes are damaging and depleting to the quality and the life force of the plant. Raw and vital is key to the potency of Probioskin ® nutritional range. As a daily nutritional source, mix 1 – 2 teaspoons of Mayella ® Alkalise Green & Go into a tall glass of filtered water, natural coconut water or your favourite fruit/vegetable juice. Alternatively, our alkalising super blend can be added to your favourite smoothie or protein shake as an additional nutritional boost. Store in a cool dry place, below 30°C / 86°F. Empowered smoothies and other alkalising recipe ideas are available on our blog or free to download e-books. 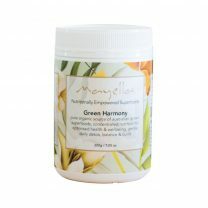 American Chlorella – The king of alkalises offering pathways for superior cleansing and detoxification. As well as being rich in carotenoids and chlorophyll, chlorella contains vitamins A, B-group, C, E, and is packed with minerals including potassium, zinc, magnesium, iron and calcium. Containing around 55% complete balanced protein, RNA, DNA and antioxidants. The fibrous indigestible outer shell of chlorella has been proven to bind with heavy metals and pesticides to facilitate removal from the body, this fibrous material supports healthy digestion though the promotion of peristalsis and the encouragement of good intestinal bacteria. Canadian Kelp – Essentially a seaweed that thrives on sunlight, taking in the host of nutrients and minerals present in the water around it. Kelp is the number one herb for supplementing iodine, which plays an integral role in efficient thyroid and pituitary function. The thyroid, located in the area of the throat, is responsible for regulating metabolism, weight loss/management and body temperature. Because it has a natural antibiotic synthesized into it, kelp assists the body in fighting off infection and optimising the immune system. The magnesium and iron in kelp is beneficial to a healthy bloodstream as it creates a friendly environment for the growth of red blood cells. This gives us energy and helps to maintain homeostasis. Lemon – Highly alkalising and known for its therapeutic properties, lemon helps to strengthen your immune system, cleanse your stomach, and is considered a blood purifier. Containing many nourishing elements like vitamin C, vitamin B, phosphorous, proteins, and carbohydrates. Lemon is a fruit that contains flavonoids, which are composites that contain antioxidant and cancer fighting properties. It helps to prevent diabetes, constipation, high blood pressure, fever, indigestion and many other problems, as well as improving the skin, hair, and teeth. Ginger – Most frequently used to aid digestion, ginger is believed to increase saliva and other digestive fluids, alleviating indigestion and associated problems such as flatulence. Ginger has been used for centuries for its anti-inflammatory qualities and has been clinically trialled for relieving swelling and pain. Ginger does contain numerous other anti-inflammatory and antioxidant compounds beneficial to health such as gingerols, beta carotene, capsaicin, caffeic acid, curcumin and salicylate. *Australian grown ingredients. All other ingredients are sourced from the global village and are guaranteed the highest available quality while ethically and sustainably supporting local independent farmers under fair trade practices.